South Gironde has a wealth of vineyards. Graves, Sauternes, Lillet… there is something here for everyone! 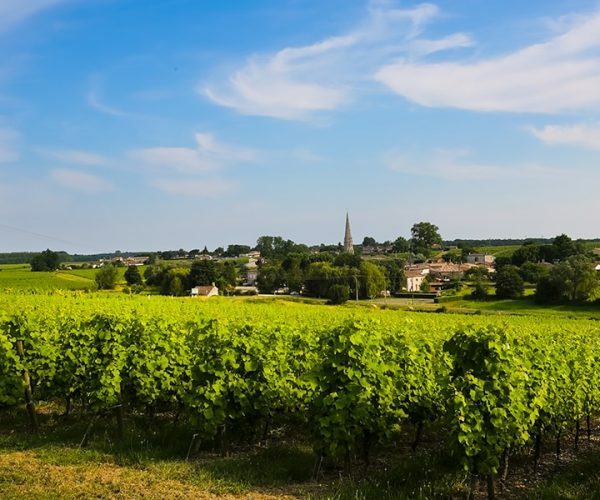 What’s more, the Bordeaux-Graves and Sauternes Wine Route is certified with the Destination Vignobles & Découvertes [Vineyards and Discovery] label (V&D). 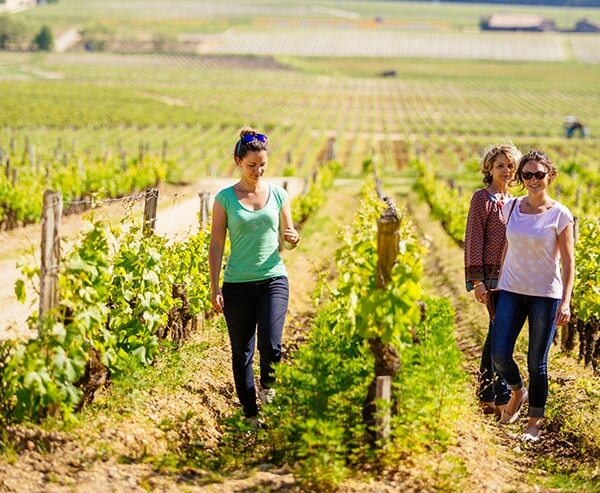 On foot or by bicycle, explore the vineyards and stop to meet the winegrowers directly. 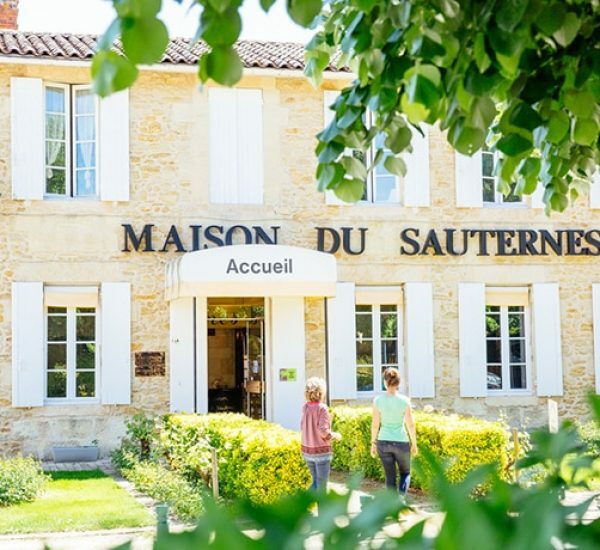 Prestigious châteaux, family wine estates, chartreuses (country mansions) and passionate wine sellers... there are plenty of ways to taste wine in South Gironde! Graves wines have been produced on the land to the south of Gironde since earliest times. Meet the winegrowers, visit their vineyards and taste a glass of red, dry white or semi-sweet Graves wine. Along the vineyard routes, you can admire the magnificent Chartreuses, the grand mansions of the Graves wine-growing estates. Don’t hesitate to ask if you can have a guided tour! The region of South Gironde is home to a golden wine which is unique in the world: Sauternes. This world-famous sweet white wine is a must in the region! Large prestigious châteaux or family estates welcome you all year long to tour their cellars and taste this golden beverage! Not far from Sauternes, in Podensac, you can sample Lillet, a famous local aperitif, at La Maison du Lillet. White, red or rosé, there is a Lillet to suit everyone’s taste! Opposite the vineyards of Sauternes and Graves, on the right bank of the Garonne, white wine is king. Here you can taste the wines of Côtes de Bordeaux Saint-Macaire, in vineyards steeped in history. The winegrowers will explain how they produce these typical semi-sweet, dry or sweet wines. 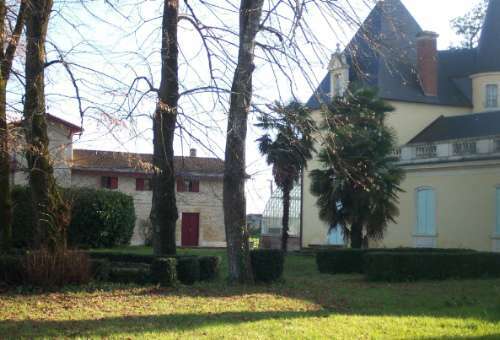 The tourist office of Saint-Macaire organises guided wine tours, followed by an enjoyable wine-tasting. 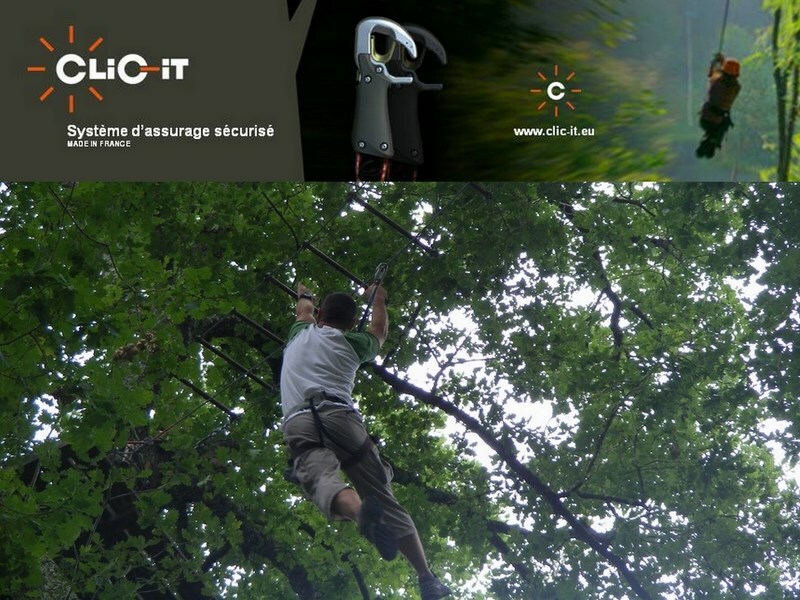 Don’t hesitate to contact the Saint-Macaire tourist office for more information.